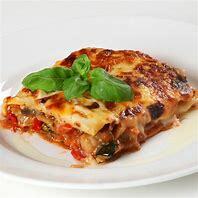 With the weather being ideal for barbecues, what thoughts have you about a nice dessert best cooked on the fire? 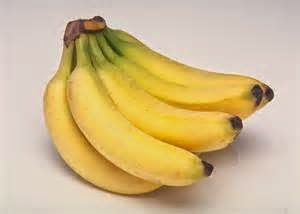 I suggest Spiced Bananas which also make a tasty, warming snack when grilled - especially with a shot of left-over rum! Try them this weekend. 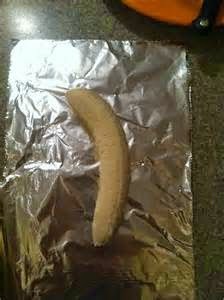 Put each banana on a double piece of cooking foil. 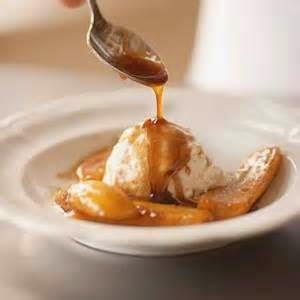 Drizzle over the bananas the lemon juice and sprinkle 1 tablespoon of brown sugar on each. Mix together the butter and cinnamon until creamy then spoon over the bananas. 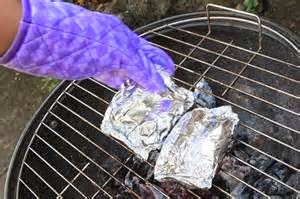 Wrap each banana tightly in the foil and cook on the hot barbecue or under a medium grill for 10 minutes. Meanwhile, make up the rum mascarpone cream. Mix the cheese, rum and white sugar together. 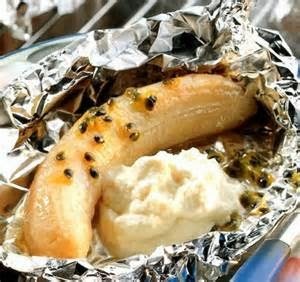 Unwrap the bananas and eat immediately with a 'dollop'(spoonful) of the rum mascarpone cream.